Especially for emergency power supply a reliable function is sometimes vital. If a plant does not correspond to the latest technical standards, this circumstance can lead to unreliability, failures are expensive, spare parts only available with great effort, if at all. Long delivery times lead to long downtimes. This makes the matter even more expensive. Do not wait until your plant is classified as irreparable during a failure and thus the GSA (greatest supposed accident) already happened! 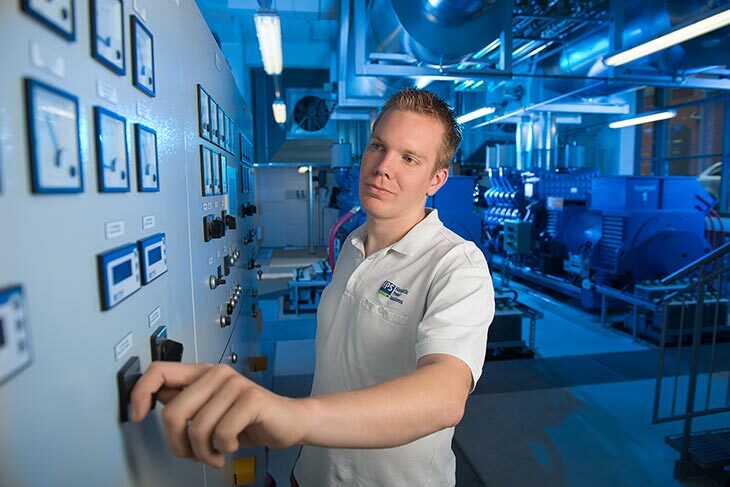 Let us prepare a non-binding offer for your optimal retrofitting today. 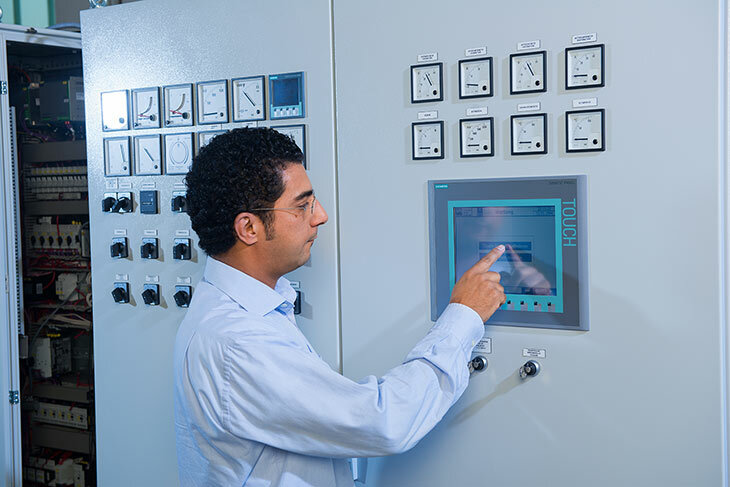 As a Siemens solution partner we are perfectly prepared for a conversion from Simatic S5 to S7. Of course we are also well informed about all other plant versions and can advise you on the optimal changes for you. The SIEMENS AG discontinued the range S5-95/100 in 2003 and the range S5-115 in 2004. In claer words this means, that there is no more support (spare part service, repair, etc.) for these ranges any longer since 2013. For the S5, but naturally also for controls of other manufacturers, we offer the conversion to a modern control like e.g. the Siemens S7 or also the HPS own KAS. Implementation takes place with minimum downtimes. Ususally we proceed as follows: At plants delivered by us, we have the circuit diagrams, programs, etc., so that we can submit a package deal offer. With all other plants we usually ask for the necessary information first and then submit an individual offer to the customer. Of course we can also integrate requested extensions in this connection. In most cases the operator terminal (if existing) also has to be replaced. Hence follows the need to reconsider the operating concept anyways. Additionally the replacement of e.g. protection devices and temperature regulators can be considered, as such devices are often out-of-date and only hardly available any longer. But their functions can easily be taken over by the modern S7 control. In practice the old control is removed from the cabinet and instead a new control is placed. In most cases there are no space problems as the new controls are usually smaller than the old ones. Thus the existing wiring can often be used continuingly. 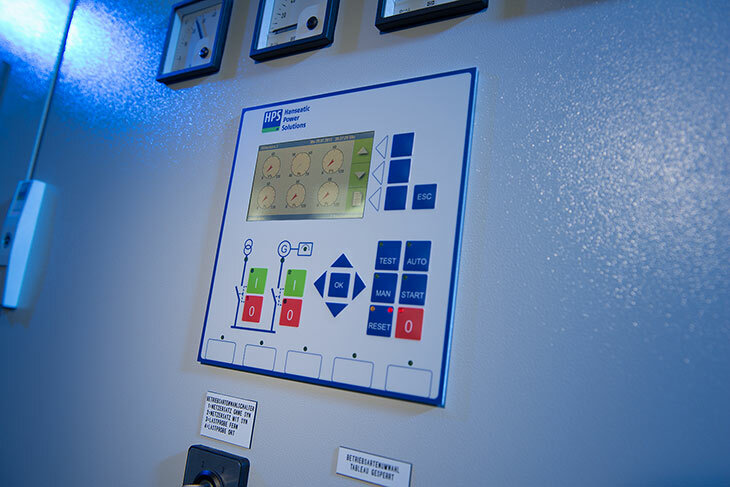 By the conversion to a modern control the plant availability is considerably increased.